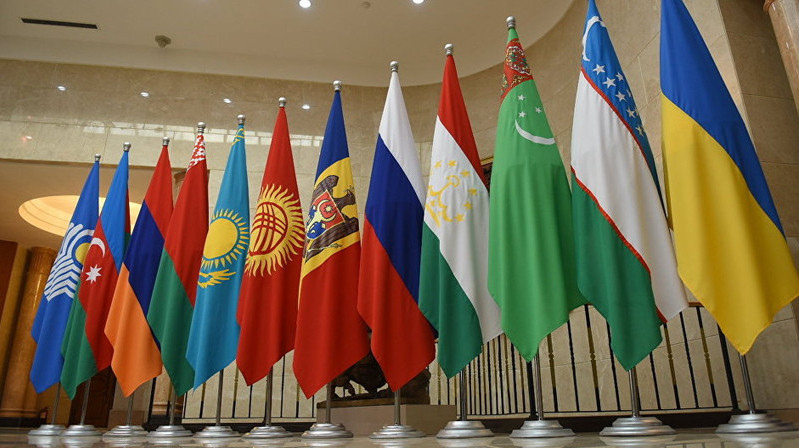 AKIPRESS.COM - The meeting of the Council of CIS Heads of State will be held in Ashgabat under the chairmanship of Turkmenistan in October 2019, Chairman of the CIS Executive Committee Sergei Lebedev said on August 27 before the session of the CIS ambassadors in Minsk, Tass reports. Tajikistan hands over the CIS chairmanship to Turkmenistan in 2019. "Turkmenistan is very serious and thorough about its future presidency in the CIS. The concept provides for many activities within the CIS. These include a meeting of the CIS Council of Heads of State expected to be held in Ashgabat in October 2019, a meeting of the CIS Council of Heads of State scheduled for the end of May next year, a meeting of the Council of Ministers for Foreign Affairs and a number of other events to be hosted by Turkmenistan," Sergei Lebedev said.